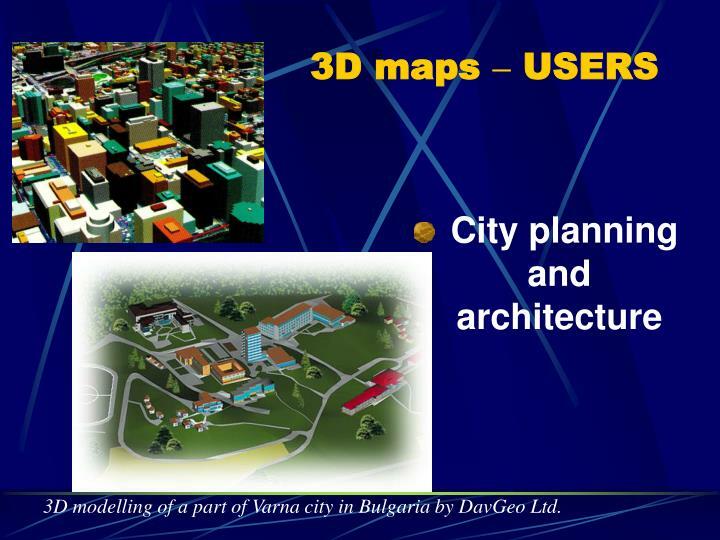 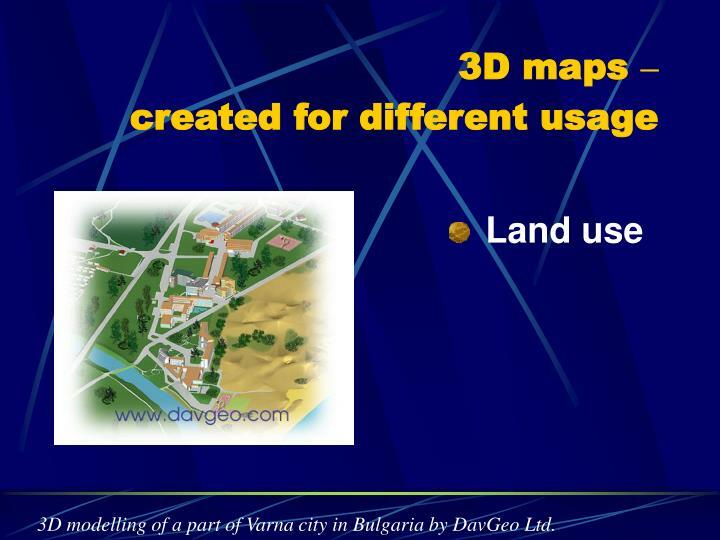 3D modelling of а part of Varna city in Bulgaria by DavGeo Ltd.
Maps– cartographic products represent the spatial variety of the natural and socio-economic phenomena. 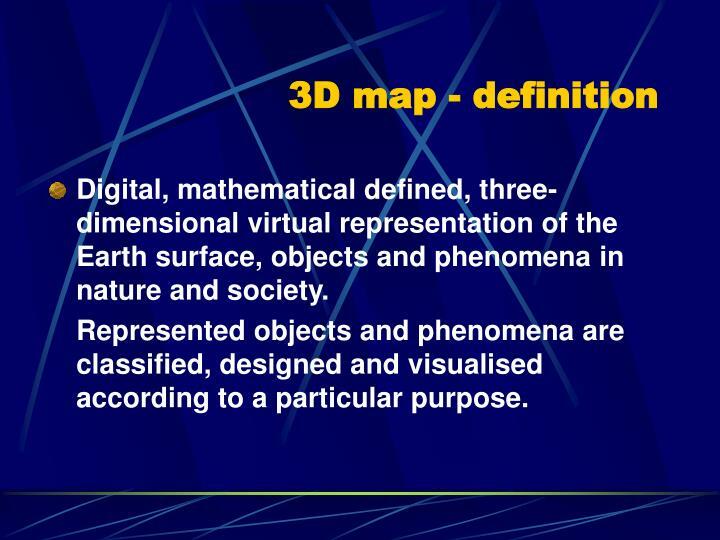 Digital, mathematical defined, three-dimensional virtual representation of the Earth surface, objects and phenomena in nature and society. 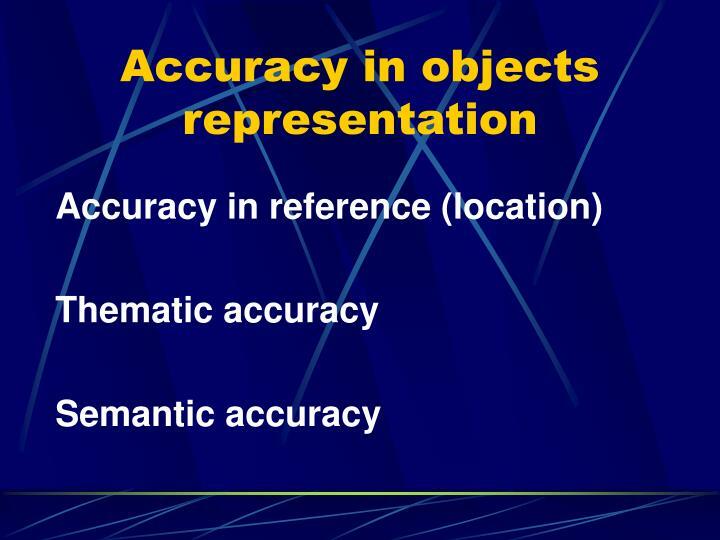 Represented objects and phenomena are classified, designed and visualised according to a particular purpose. 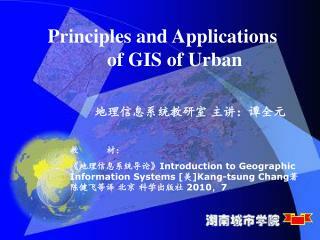 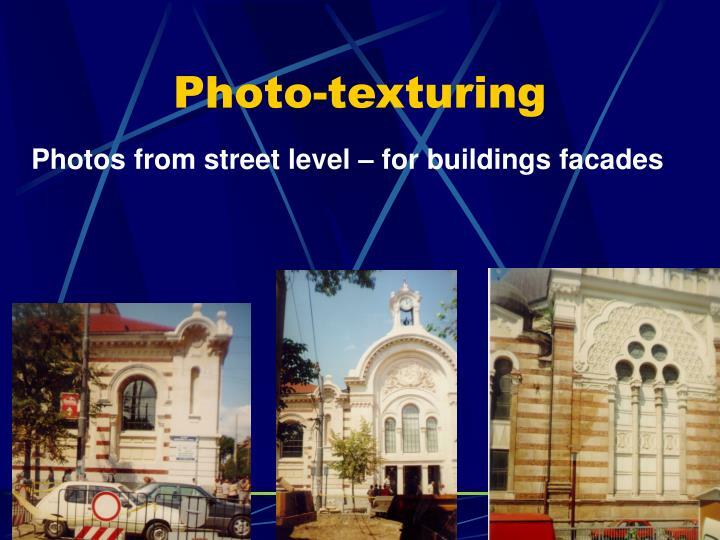 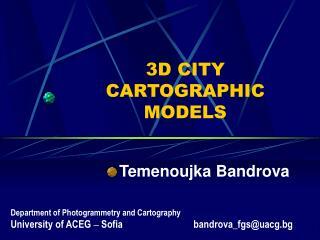 topographic information, measurements, architecture drawings etc. 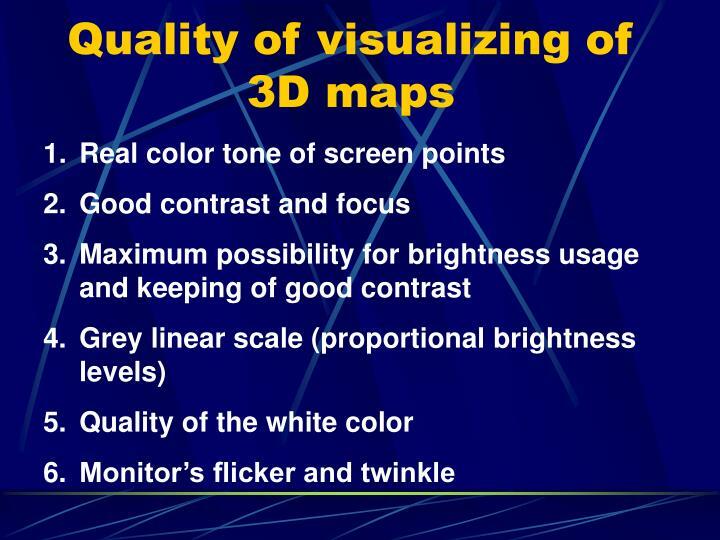 2D view in “top”, “front”, “left”, …. 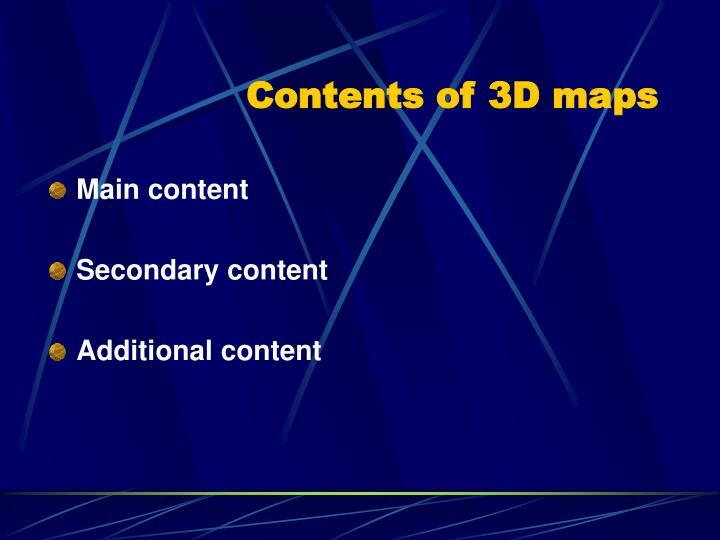 3D maps on 2D monitor? 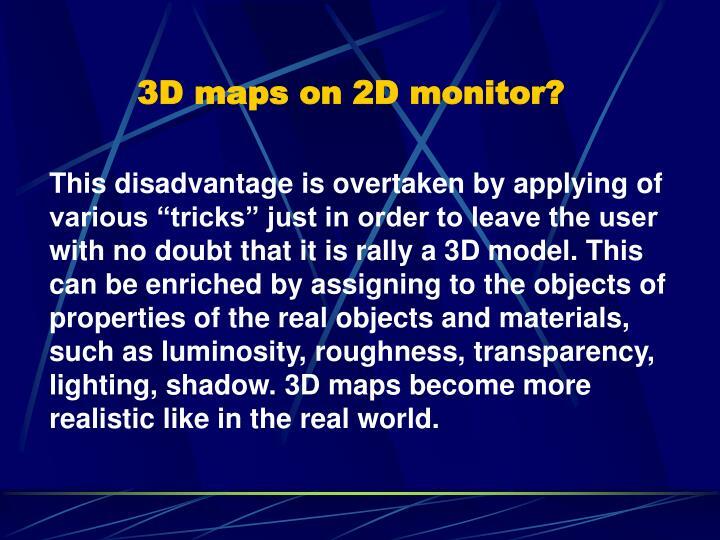 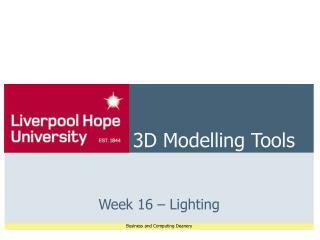 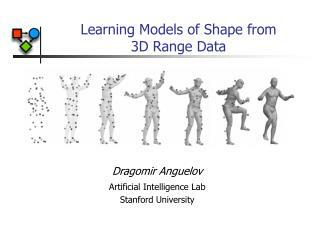 This disadvantage is overtaken by applying of various “tricks” just in order to leave the user with no doubt that it is rally a 3D model. 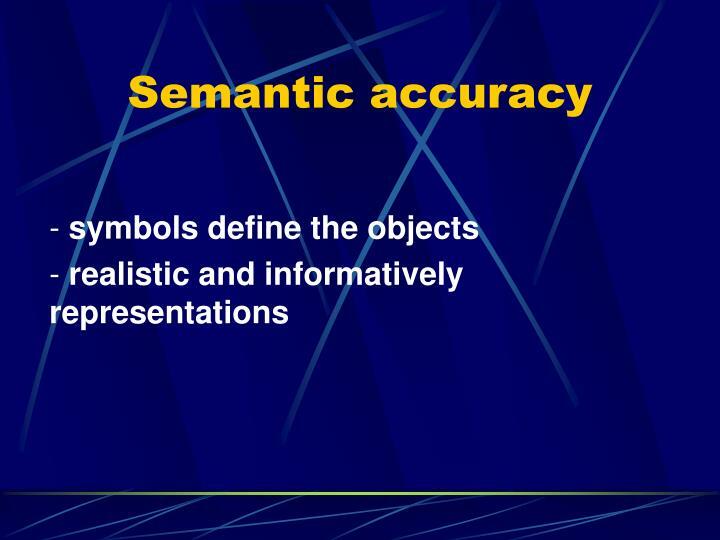 This can be enriched by assigning to the objects of properties of the real objects and materials, such as luminosity, roughness, transparency, lighting, shadow. 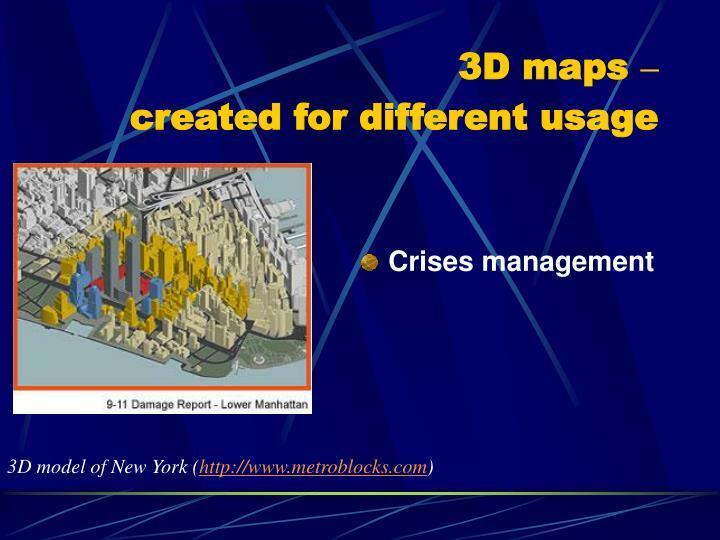 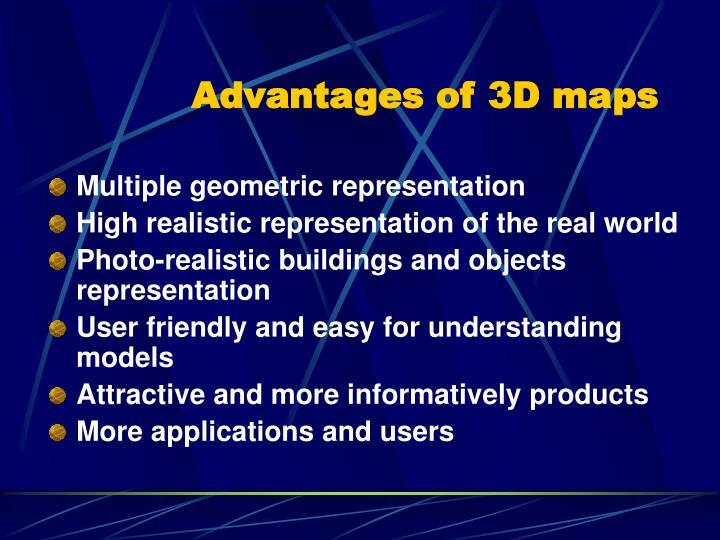 3D maps become more realistic like in the real world. 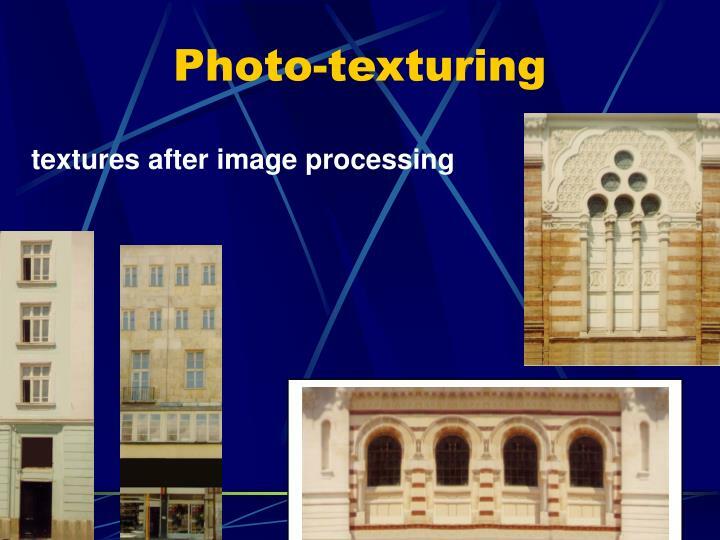 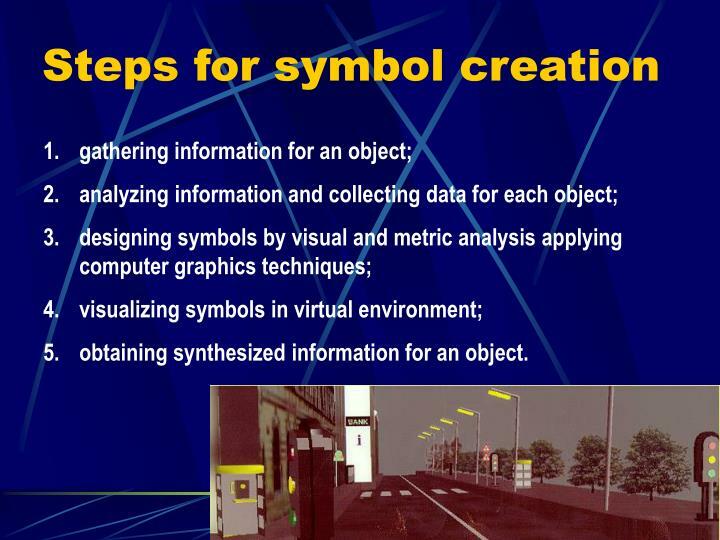 obtaining synthesized information for an object. 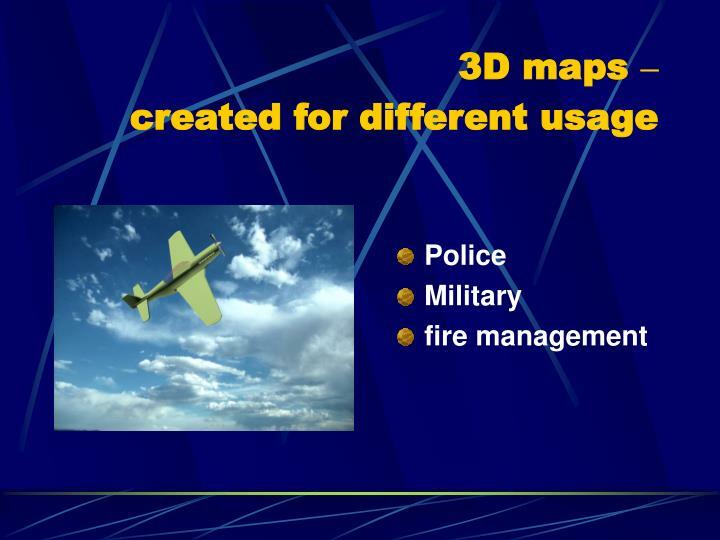 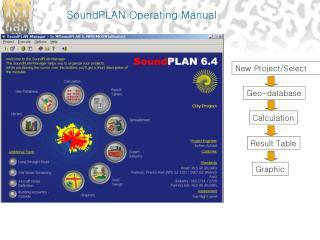 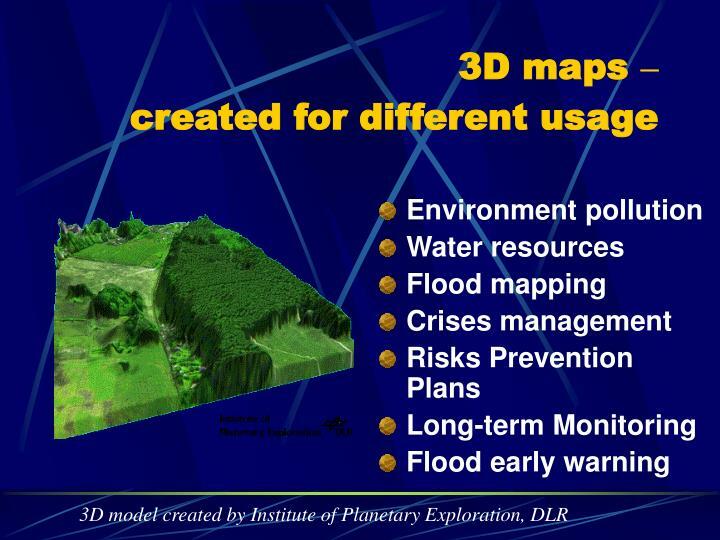 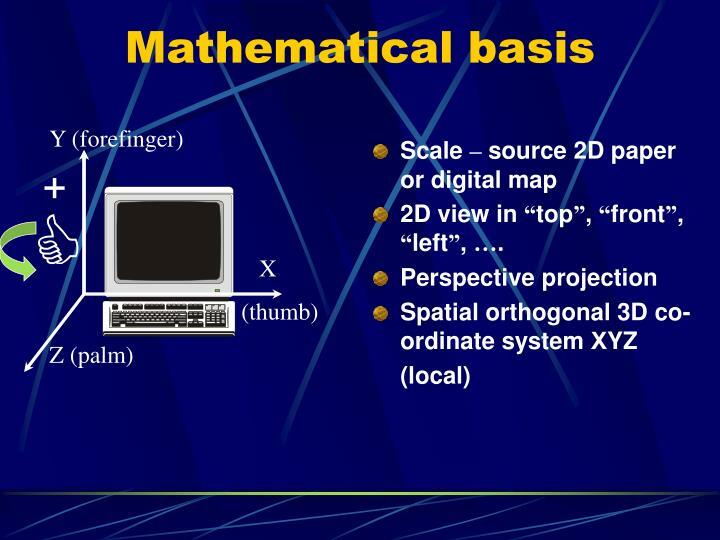 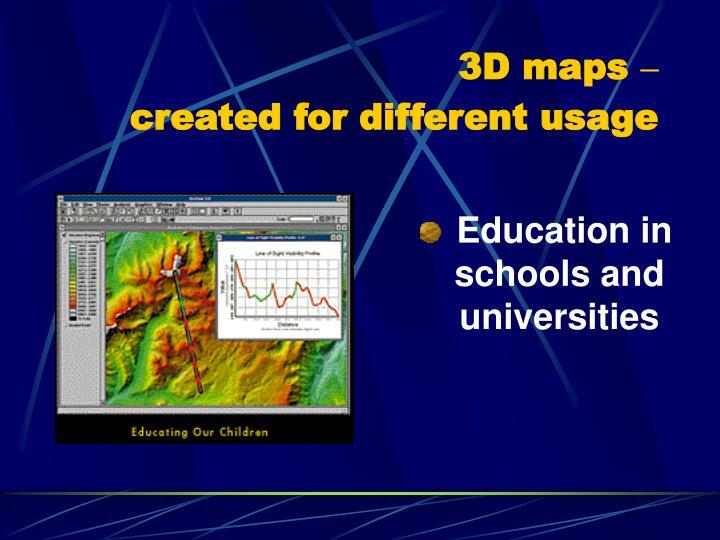 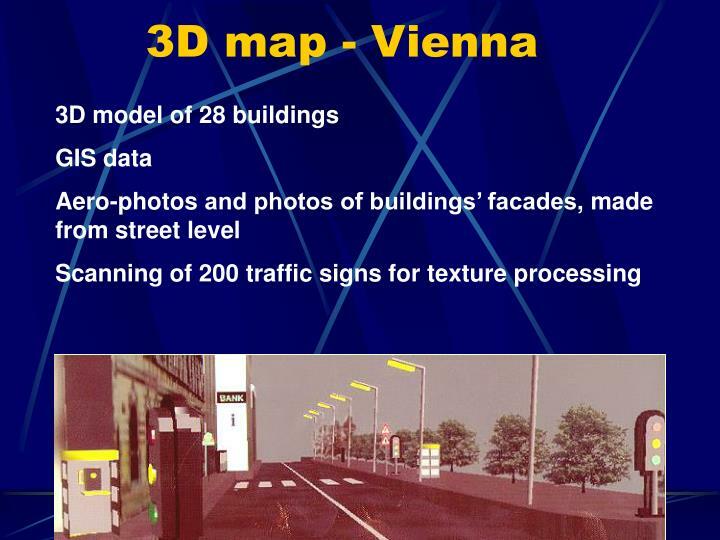 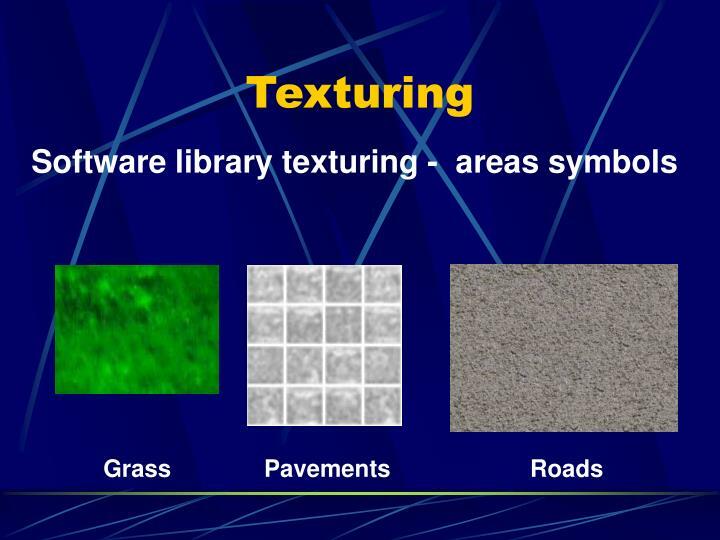 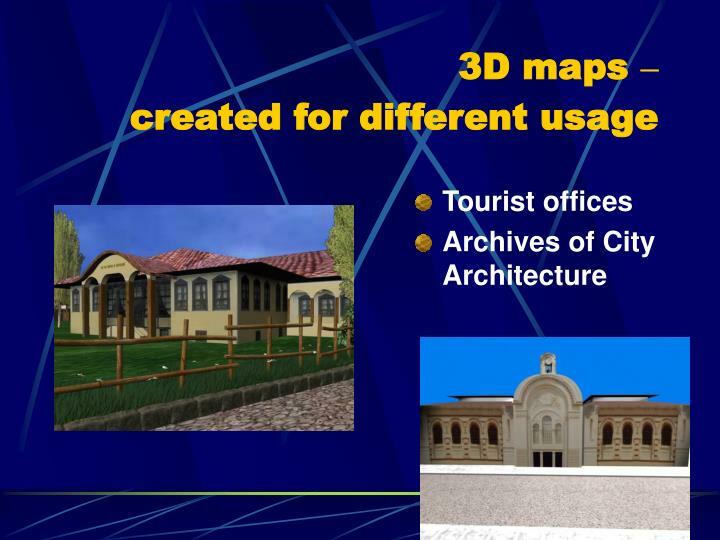 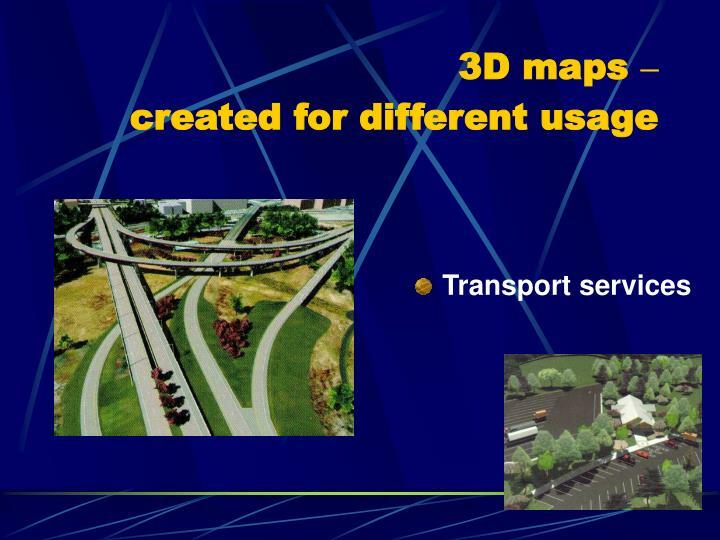 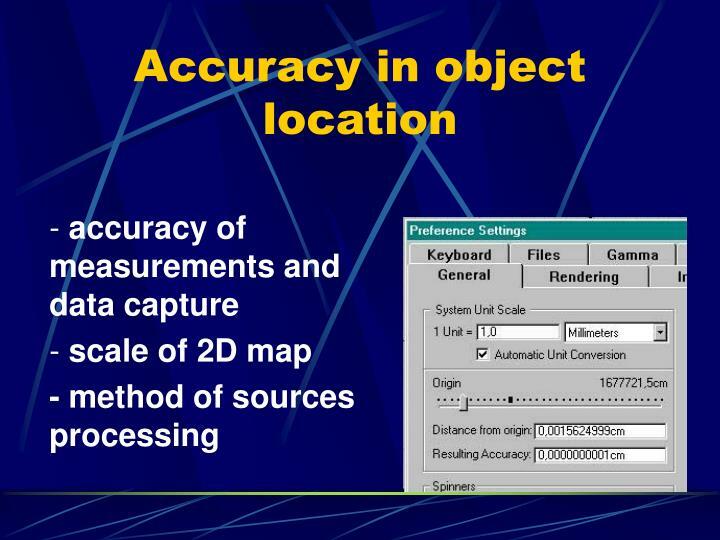 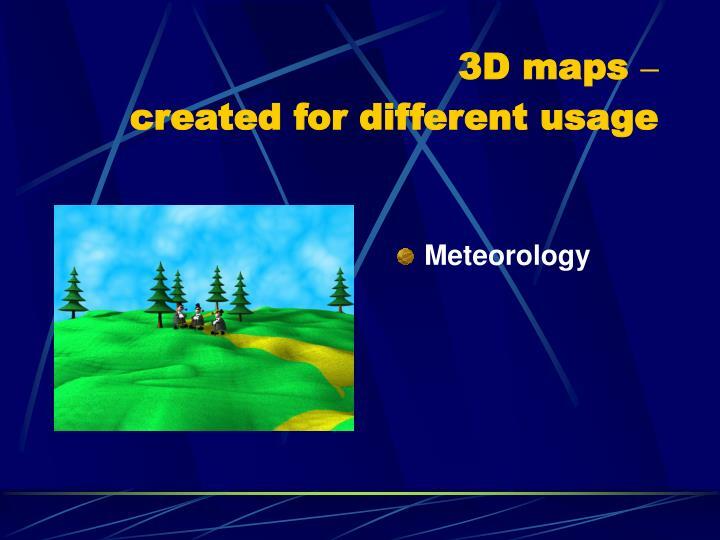 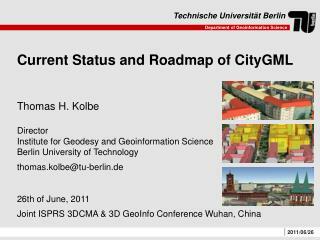 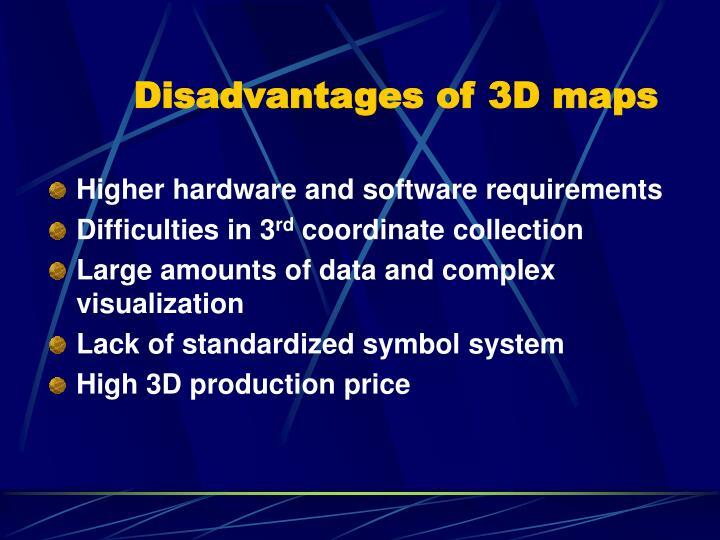 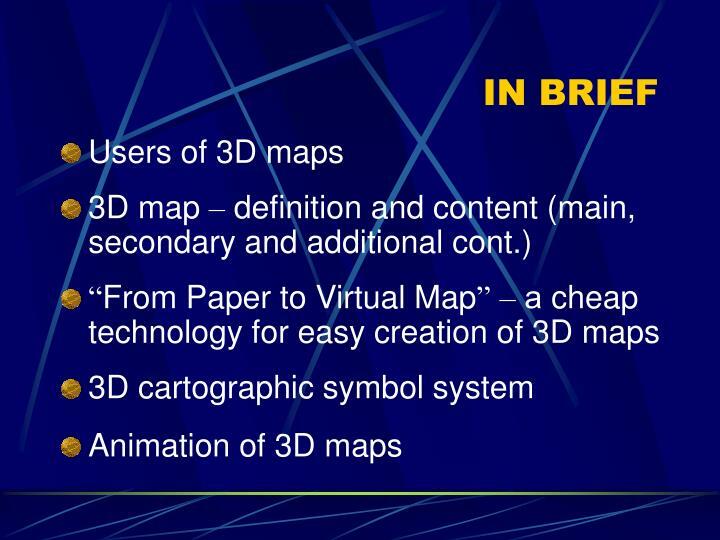 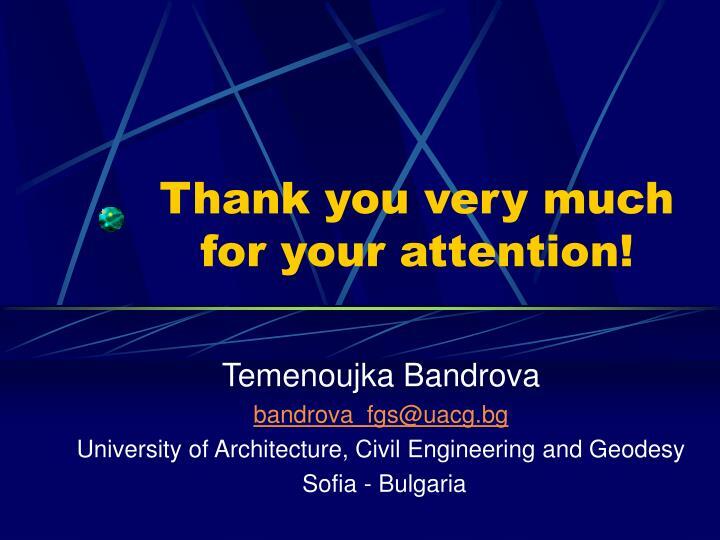 Creation of a symbol system will facilitate the compilers as well as users of 3D maps. 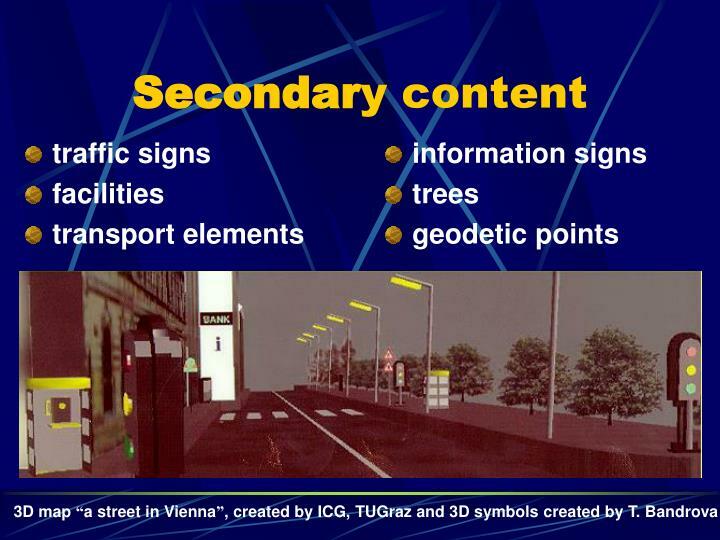 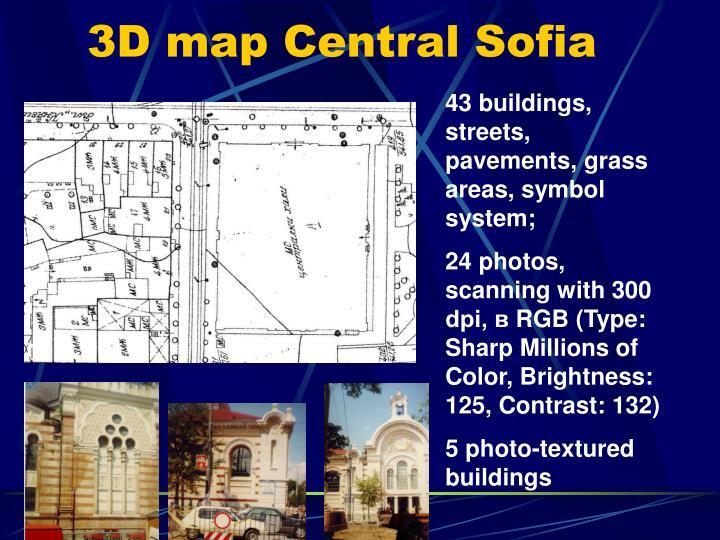 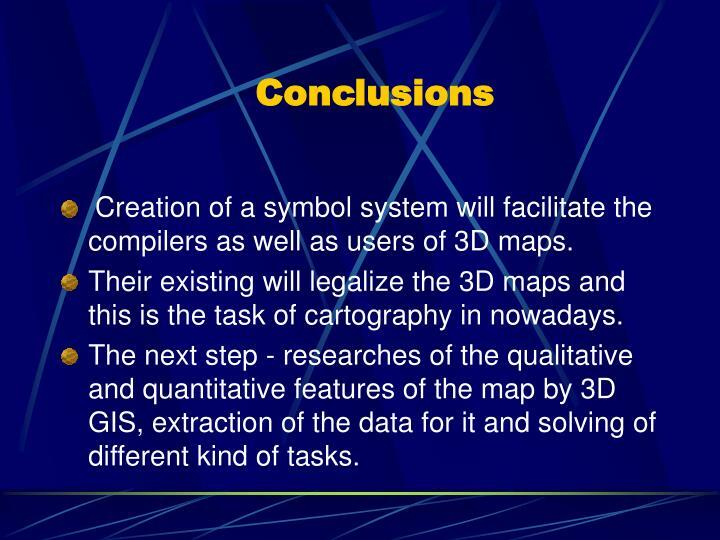 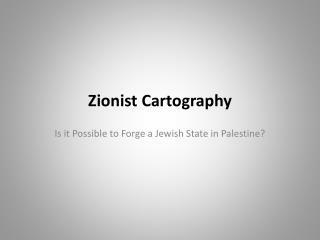 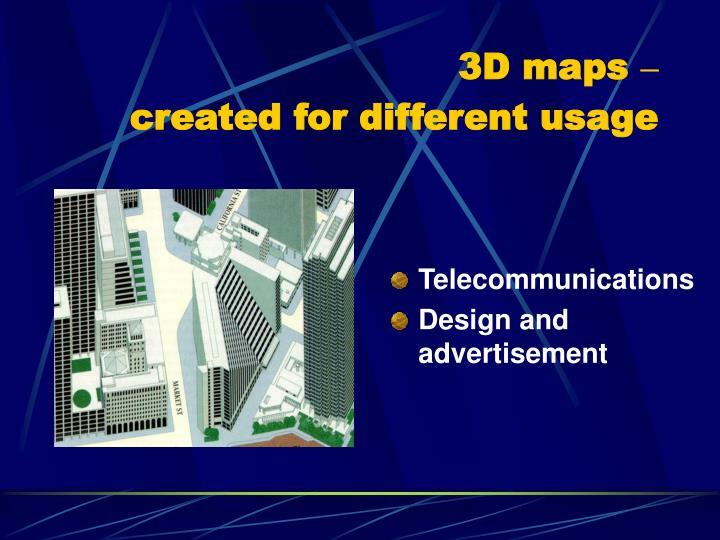 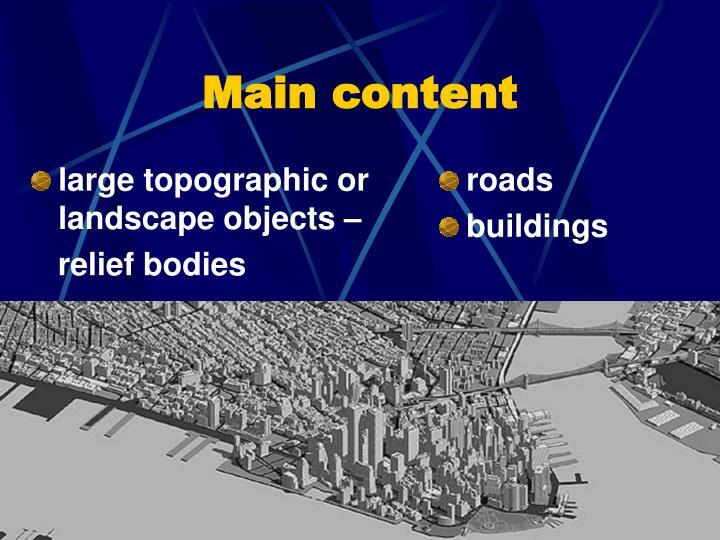 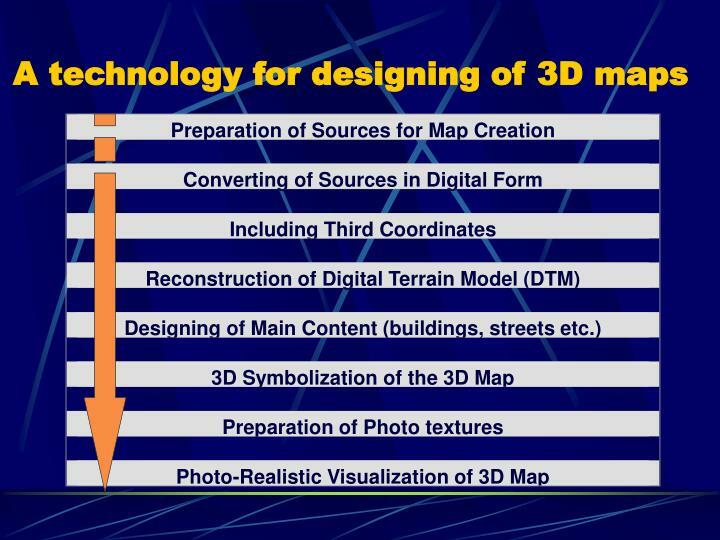 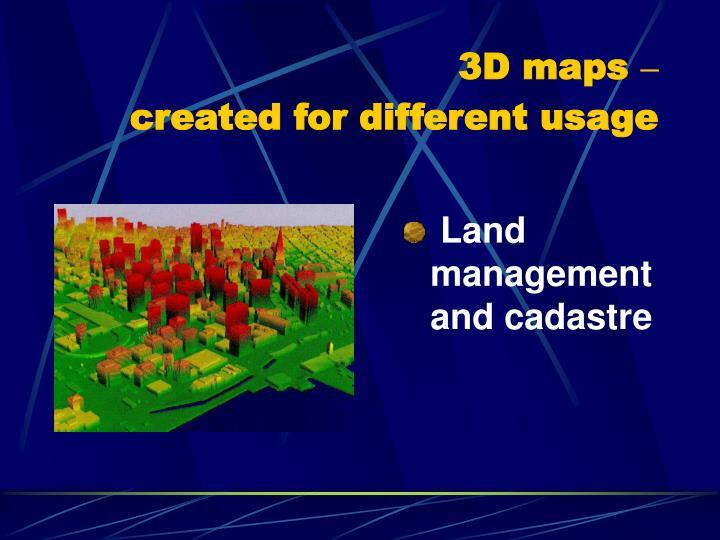 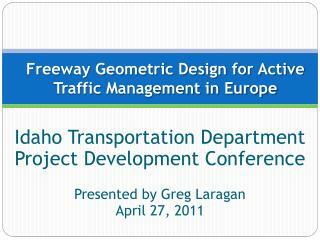 Their existing will legalize the 3D maps and this is the task of cartography in nowadays. 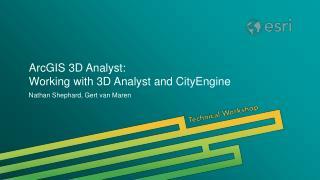 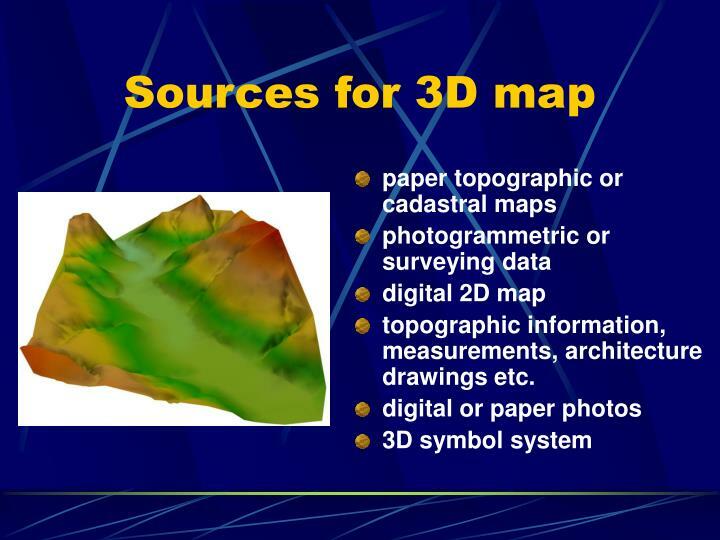 The next step - researches of the qualitative and quantitative features of the map by 3D GIS, extraction of the data for it and solving of different kind of tasks. 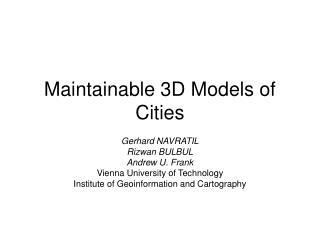 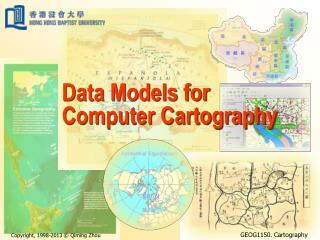 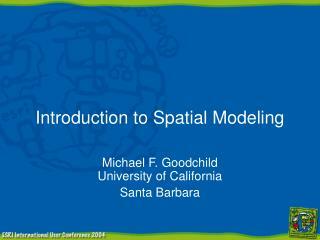 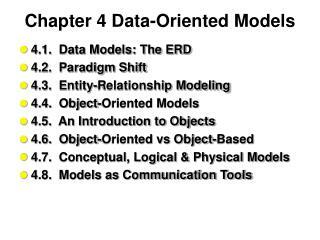 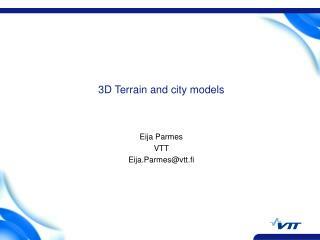 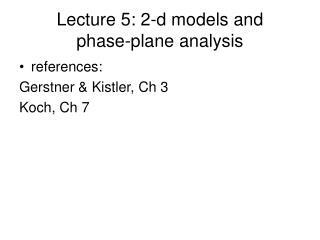 Data Models for Computer Cartography -. 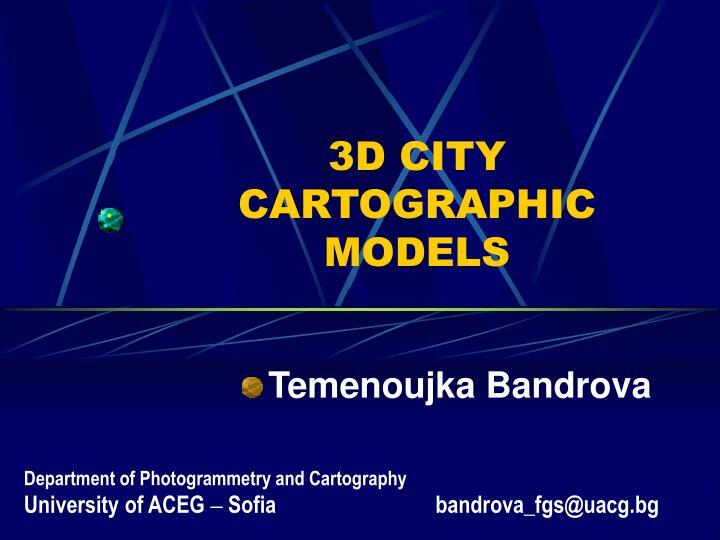 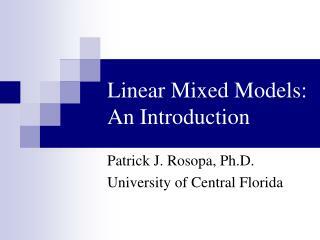 data models for computer cartography. 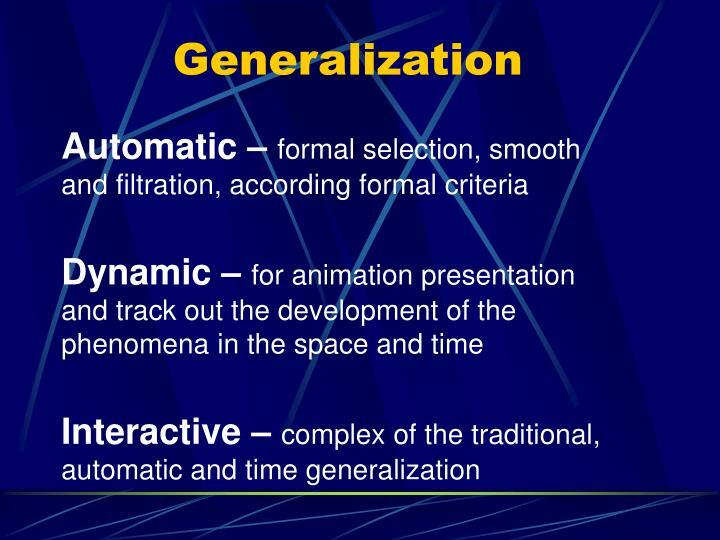 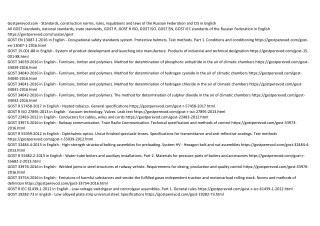 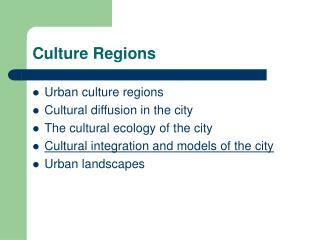 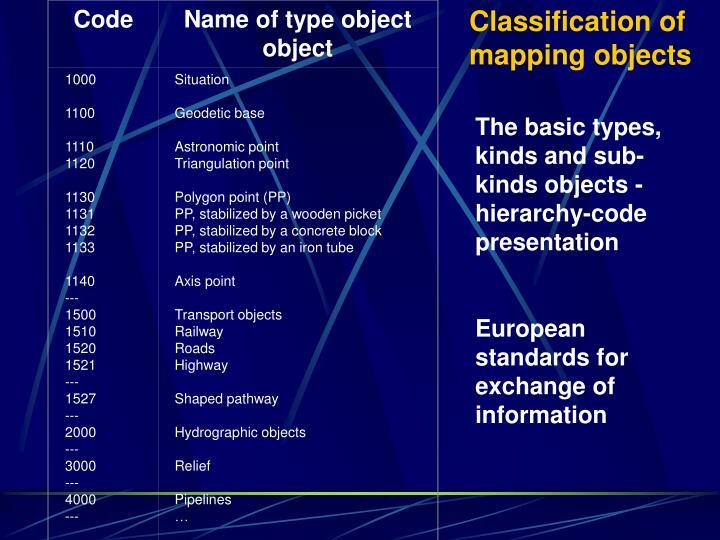 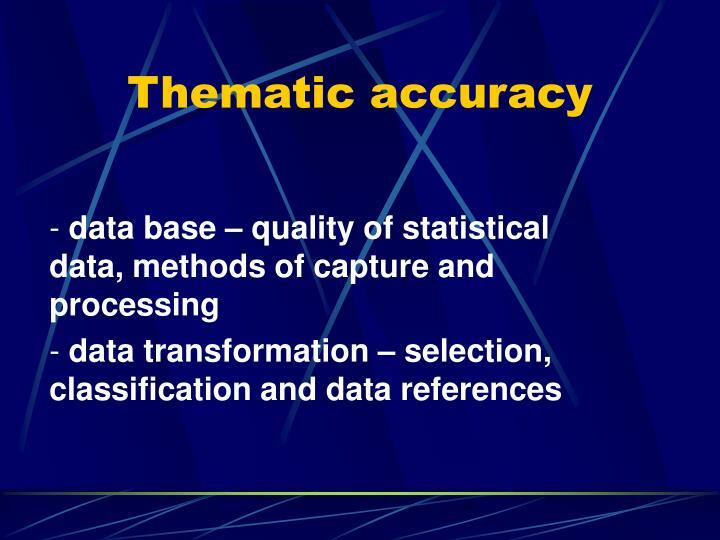 the nature of geographical data spatial database concepts data input to cartographic databases digital cartographic databases. 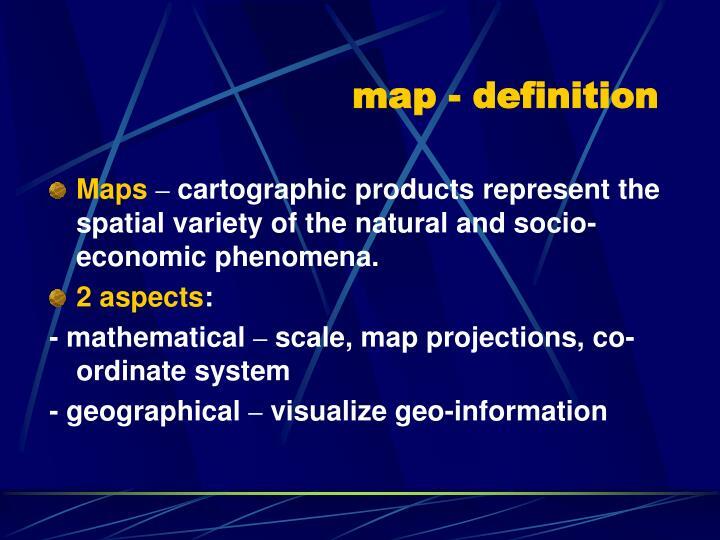 the nature of geographical data. 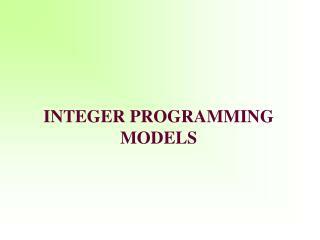 ASP.NET coding models -. 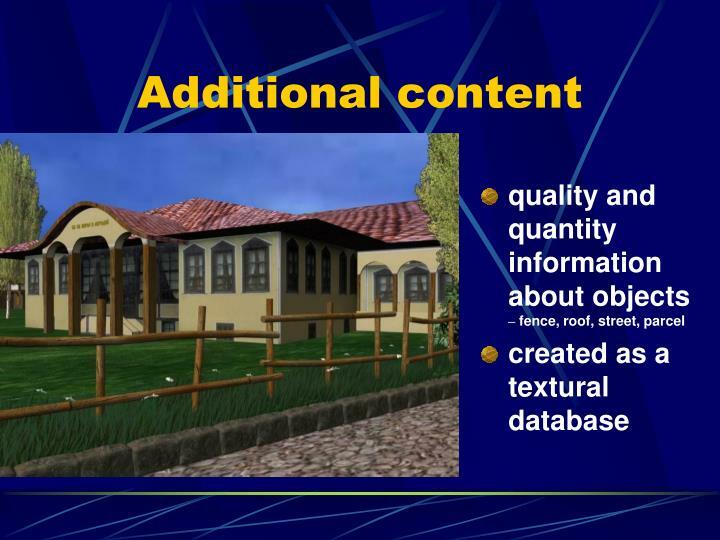 an asp.net web page consists of two parts: visual elements, which include markup, server controls, and static text. 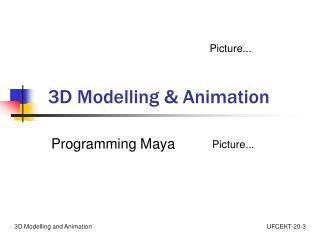 2. programming logic for the page, which includes event handlers and other code. 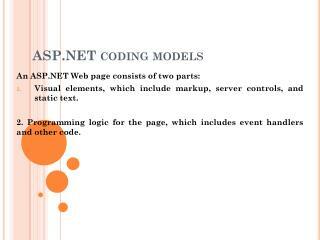 asp.net coding models.